Gary Johnson is no stranger to taking on partisan political forces. He was elected Governor of New Mexico as a Republican in an overwhelming Democratic state — and re-elected to a second term by a wide margin despite being challenged by a popular and well-known Democrat. 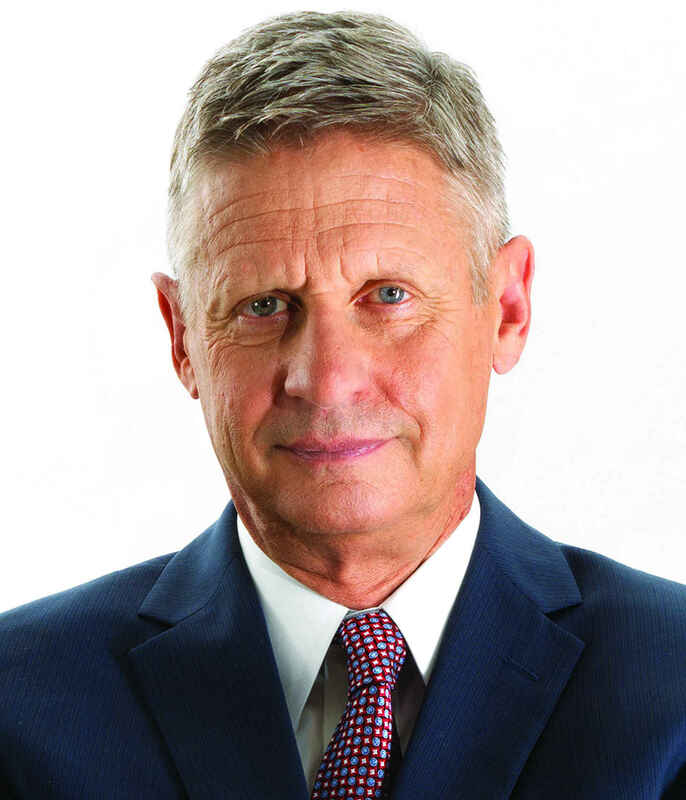 Johnson is best known for resisting the temptation to solve every problem with government spending and regulation, having vetoed more than 750 bills during his time in office — probably more than all other governors combined. He also cut taxes 14 times while never raising them. He balanced the state's budget, and left New Mexico with a billion-dollar surplus.